1. 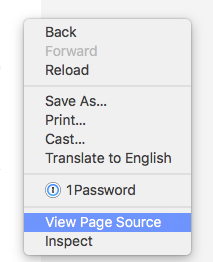 Go to your webpage and right-click on any blank space, then select View Page Source. 3. If you find many instances of the word “rocket,” particularly in other scripts, then you most likely have Rocket Loader from Cloudflare enabled. 4. You can keep Rocket Loader from affecting the Nutrifox scripts by changing a setting (see below). 4. 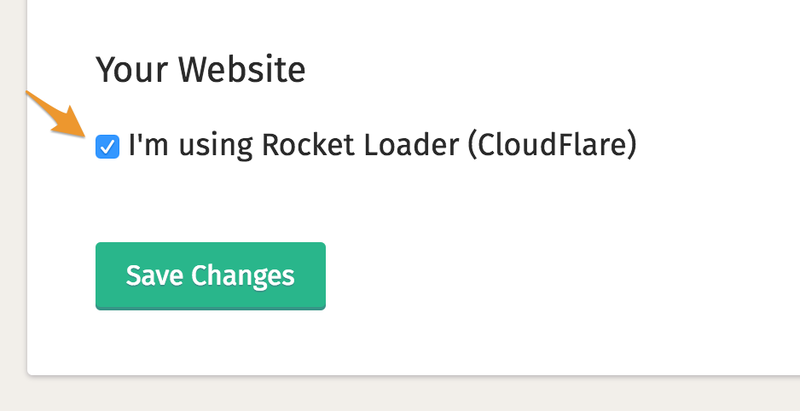 Scroll down and check the box next to "I'm using Rocket Loader (Cloudflare)." 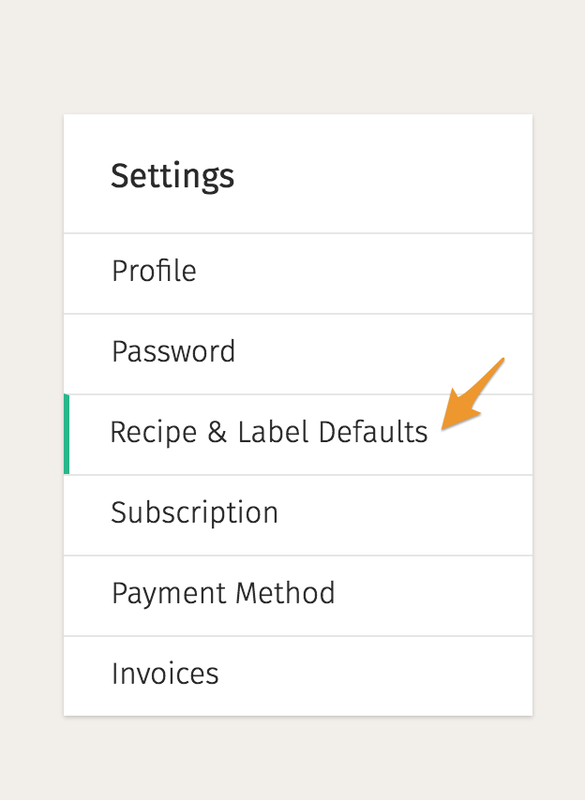 An additional piece of code will be added to your labels so that they work on your site.